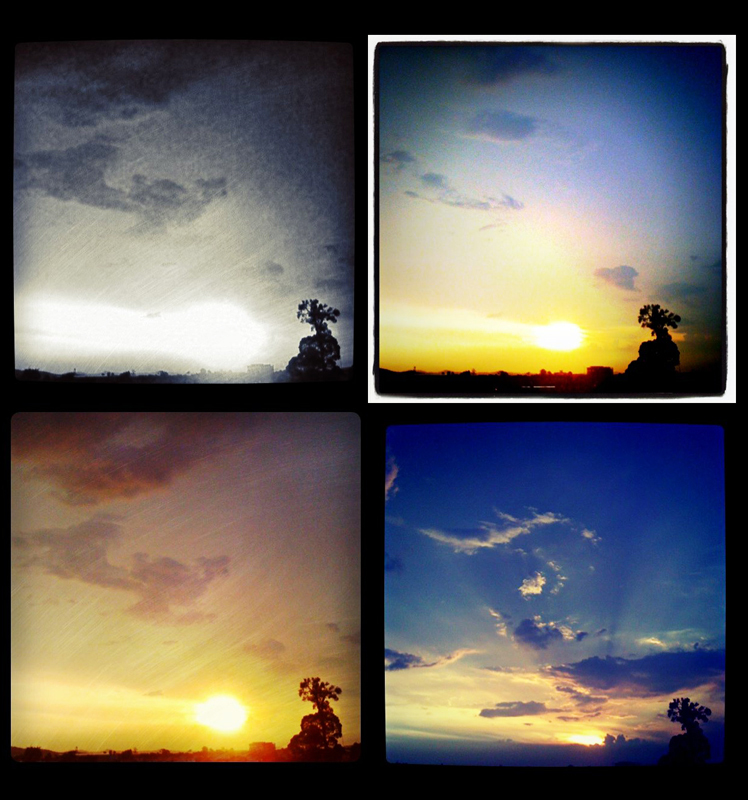 The above images were captured by iphone 3G this evening. Prior to the sunset, it was almost thunderstorm with strong wind and thick clouds. Within 15mins, all the clouds were gone and here we are, the breath taking sunset happen in front of my eyes.